City Council approved a reorganization of staff positions ahead of planned staff retirements. City staff told Council members that Director of Public Works Brad Fowler would be retiring by the end of the year, and City Manager Doug Chotkevys said he “told his family in the next two to three years” he would retire. 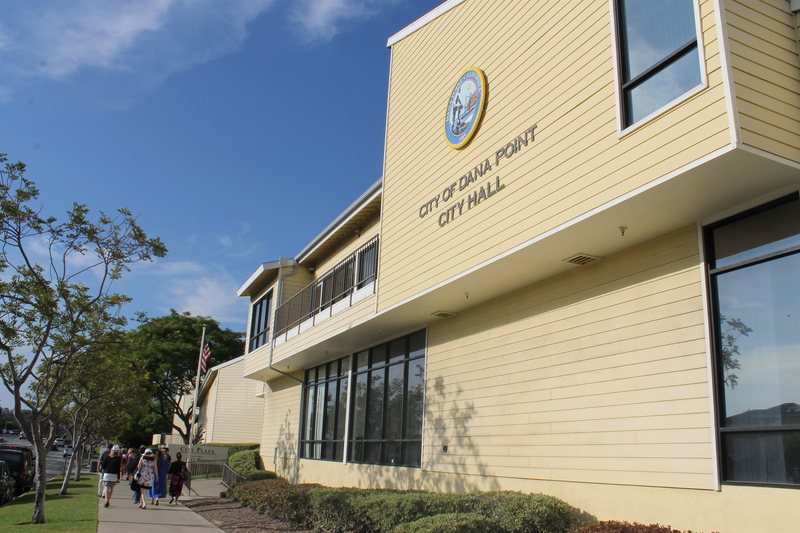 The new positions include a joint deputy city manager/director of public works/director of community service position and an engineering position. The recommendation was passed with Councilmen Joe Muller and Richard Viczorek opposing, claiming it wasn’t clear why the new positions were needed. “With this (deputy) title. I see an opportunity for my retirement, which will happen sooner rather than later,” Chotkevys said, adding that he wanted to ensure the city would be ready for his retirement with those positions filled.